Check out First Look of Deepika Padukone from Chhapaak directed by Meghna Gulzar. 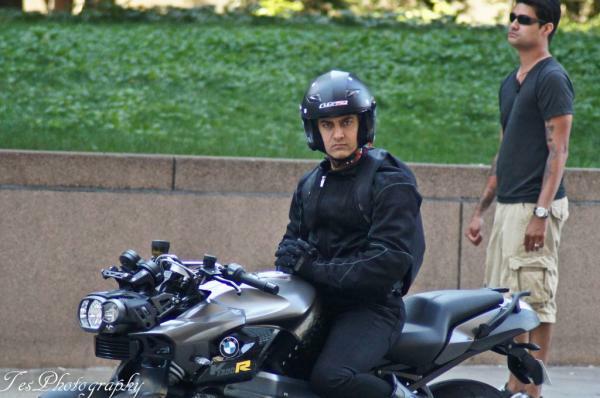 Check out Aurangzeb Movie Stills Post by Tanqeed. 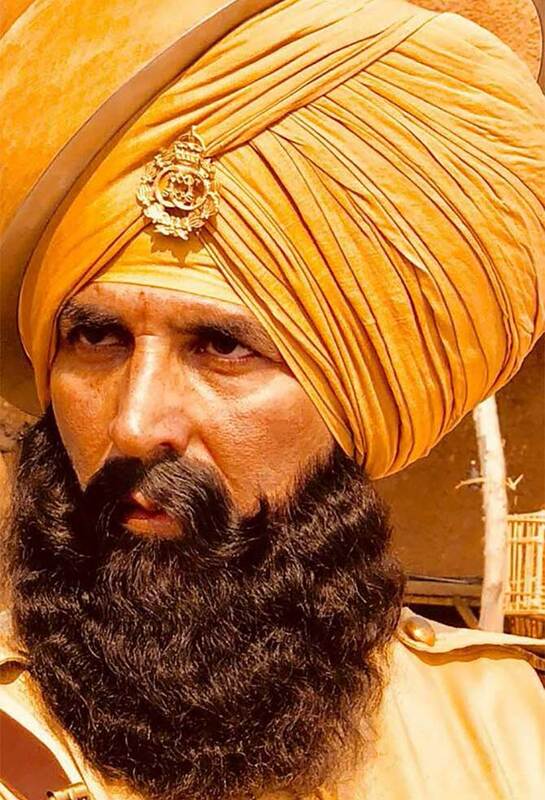 Check out Kesari First Look starring Akshay Kumar and directed by Anurag Singh. 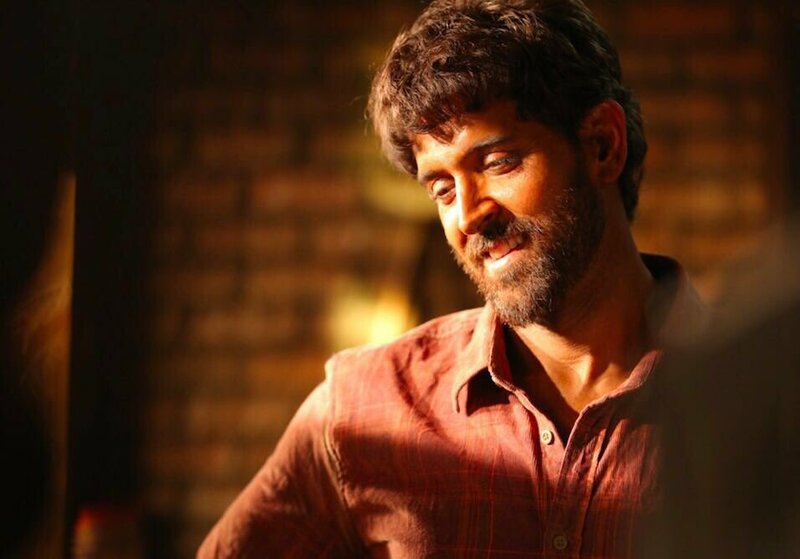 Check out First Look of Hrithik from Super 30. 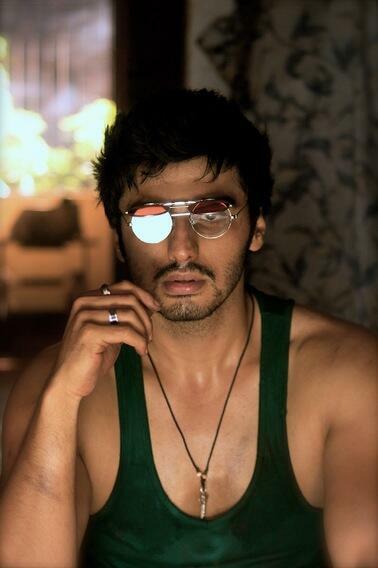 Check out First Look Stills of Arjun Kapoor and Deepika Padukone from Finding Fanny directed by Homi Adajania. 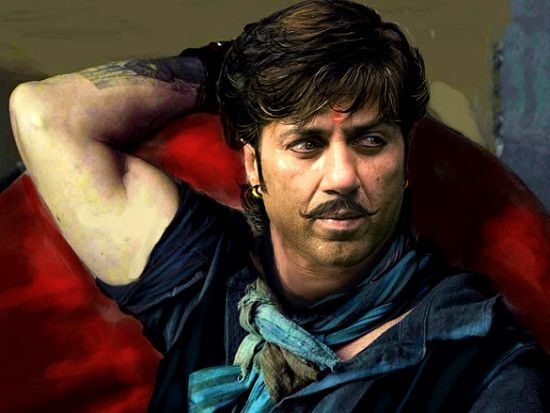 Nice posters Excellent Costume designing. Applauded.Tarantino is what I would call a master of visual narration! Some quotes from great directors.